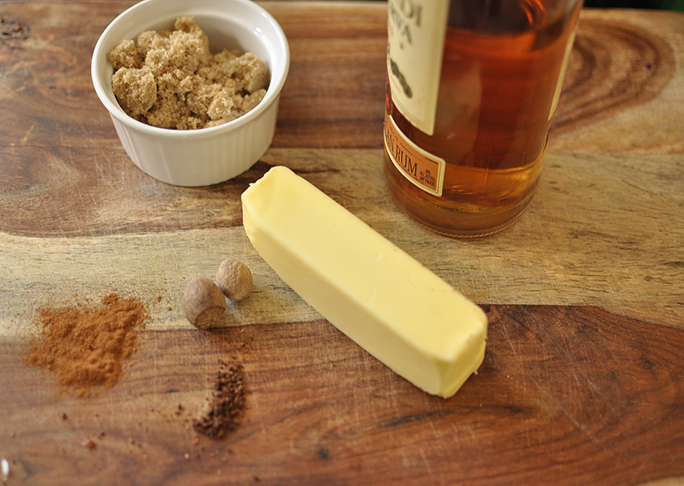 Hot buttered rum is a drink that just screams holiday. 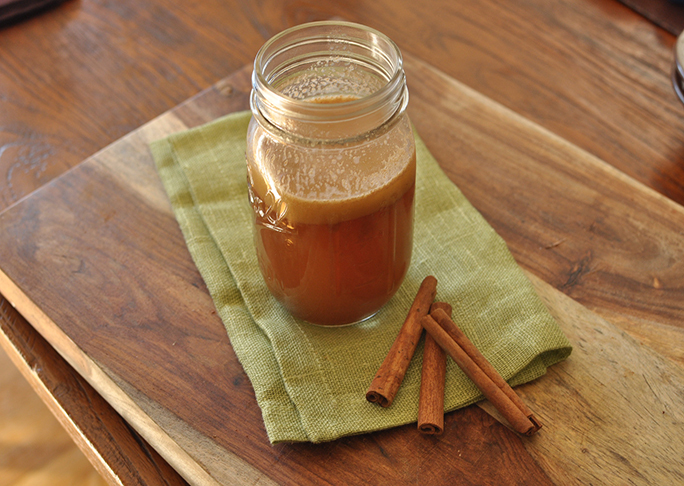 There are many versions of this classic fall cocktail, and this one contains apple cider. A deep, dark rum accented by spiced butter, this drink is perfect to serve to the adults at your next soiree while the kiddos are drinking apple cider. 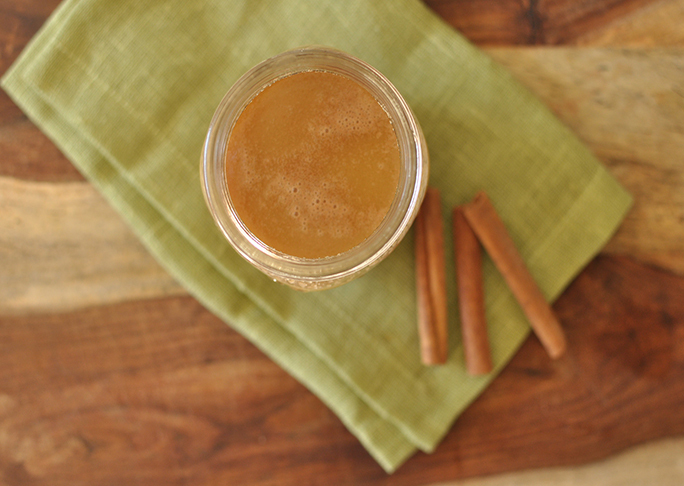 A homemade drink sure to fill your guests from head to toe with holiday goodness. Step 1: Place all of the ingredients into a medium saucepan over medium heat. Step 2: Whisk and heat until hot. Step 3: Pour into glasses and serve.